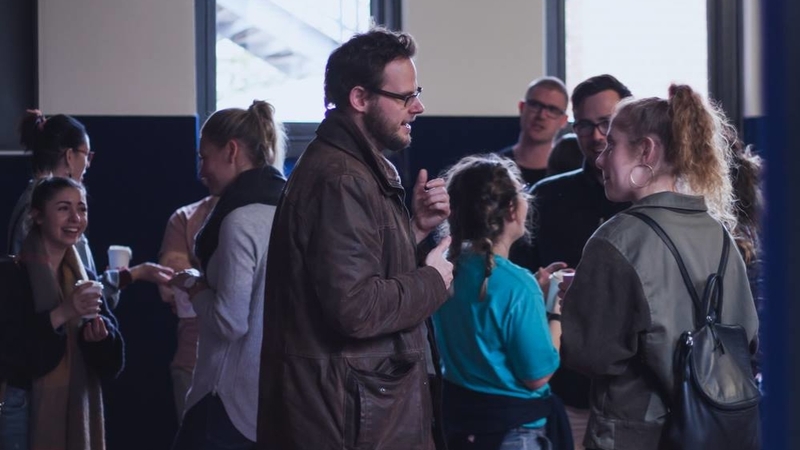 Encounter Church in suburban Adelaide is one of three new UCA church plants in SA in 2018. South Australia’s Uniting churches have a Church Planting officer. Graham Humphris has a good track record in growing his own church, and now he’s turned his hand to the UCA’s own green shoots. “The good news is that three church plants have begun in 2018 with at least one more planned for 2019,” he tells Eternity. They have put their money where their mouth is: “A sustainable funding model for 10 start-up church plants has been agreed to, which provides up to $50,000 for a church plant,” Humphris says about the Synod’s Generate 2021 project. “These funds will be given on a dollar-for-dollar basis and within a ‘pay it forward’ model. $500,000 has been set aside for this. “Our prayer is that everyone in the city of Prospect has an encounter with Jesus,” Encounter Church co-pastors Mike and Jenny Wardrop report. “Encounter has currently been running for five months. We get around 32 adults and 13 children on an average week, including three new people per week. The average age of adults is approximately 25. The congregation is primarily from dechurched and unchurched people. “Since we have started, we have seen two adult salvations, two child decisions for Jesus and will be having our first baptisms in early December, as well as running two Christmas services. Outpost Church’s vision is to see the family of God expand through a shared kingdom life in McLaren Vale. 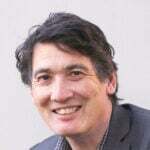 Down in the wine region south of Adelaide, Outpost Church is led by Shane and Christy Rayner and a core group of about 16 people, Humphris reports. Their vision is to see the family of God expand through a shared kingdom life in McLaren Vale. The church started with a dedication service on Father’s Day with about 200 people in attendance. In the first six weeks, Outpost has had an average attendance of about 30 people. Worship, sharing meals, Bible study, prayer and Alpha courses are key aspects of the Sunday and mid-week gatherings. Engage with the Bible for life-change. An average of about 55 people of all ages attend with many of these being “unchurched” and “dechurched” people.